October saw the release of notably high inflation figures – a two year peak for CPI and a twenty year peak for RPI – coinciding with the setting of pension increases for UK defined benefit pension schemes with September year-end. We provided a brief update at the time of release here but here present a more detailed paper on the direct and indirect impacts of inflation on these schemes. 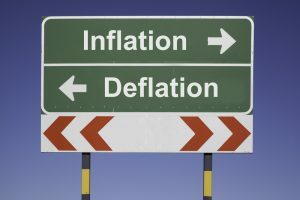 Inflation provides a good example of a crucial factor that affects both sides of the DB scheme balance sheet and our response as pension professionals should therefore bear in mind that the scheme’s raison d’être is not primarily the maximisation of investment value but to pay benefits as they fall due – at an affordable cost to the sponsor. This means that a comprehensive view must take into account inflation effects on liabilities as well as on assets. In this paper, we review liability implications, investment assets and other products available and the possible impact on the employer covenant. 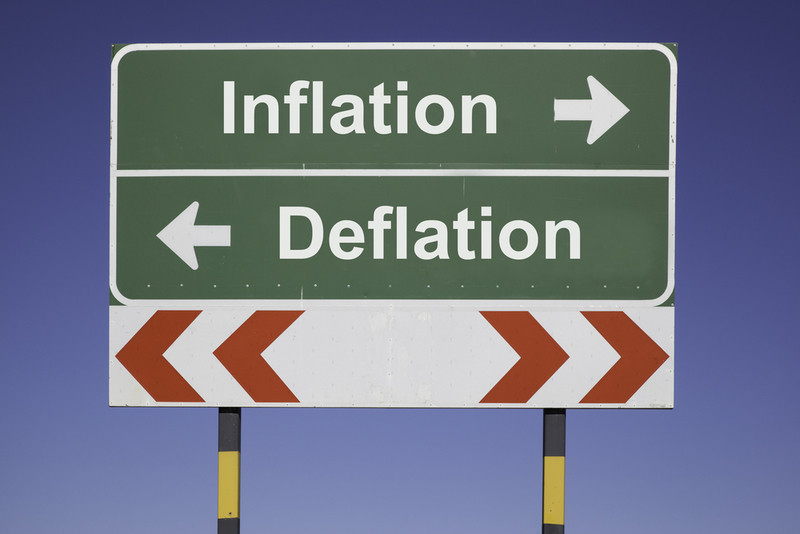 Finally, in the Appendices, we touch on recent Government initiatives on indexation and provide a simple analysis of Consumer vs. Retail Price Inflation.